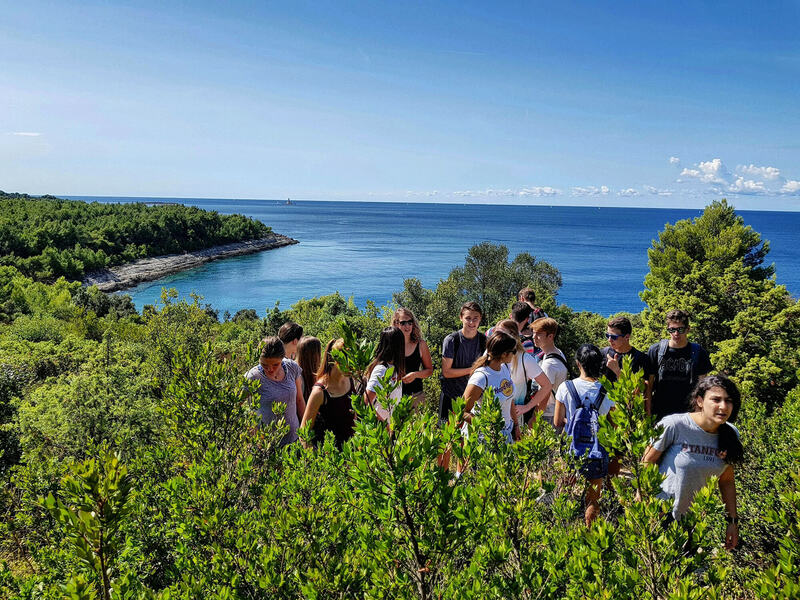 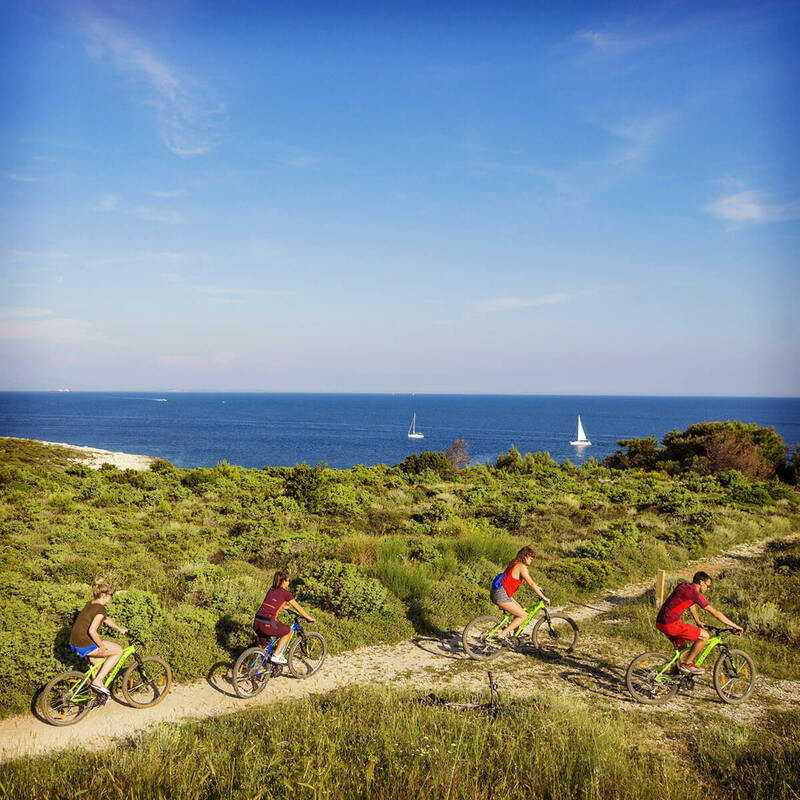 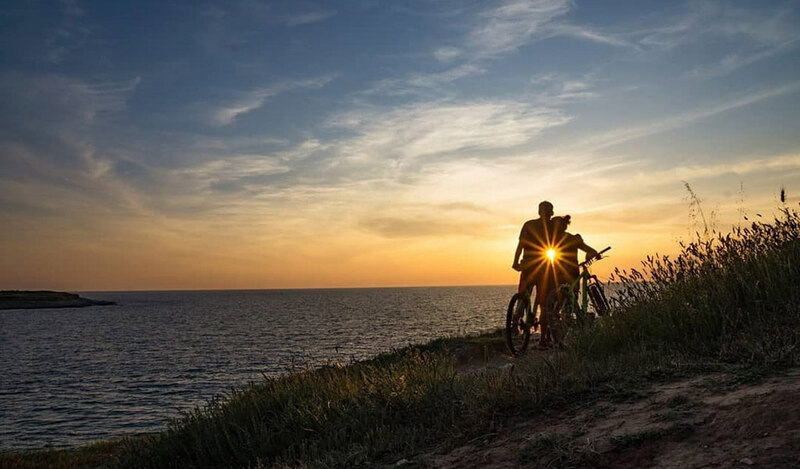 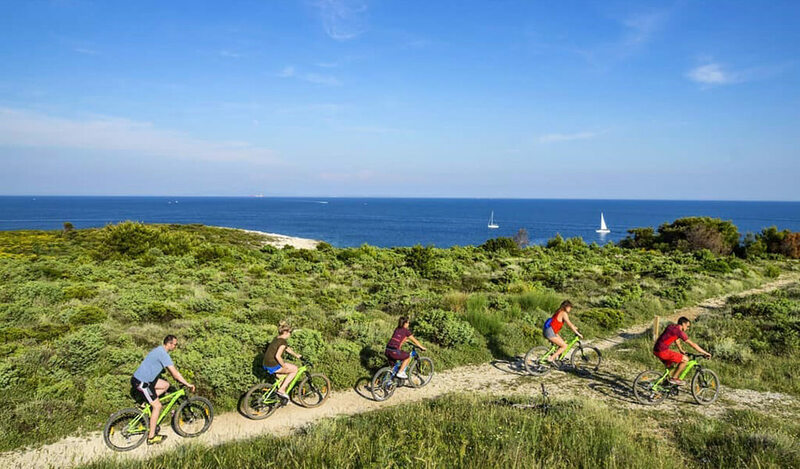 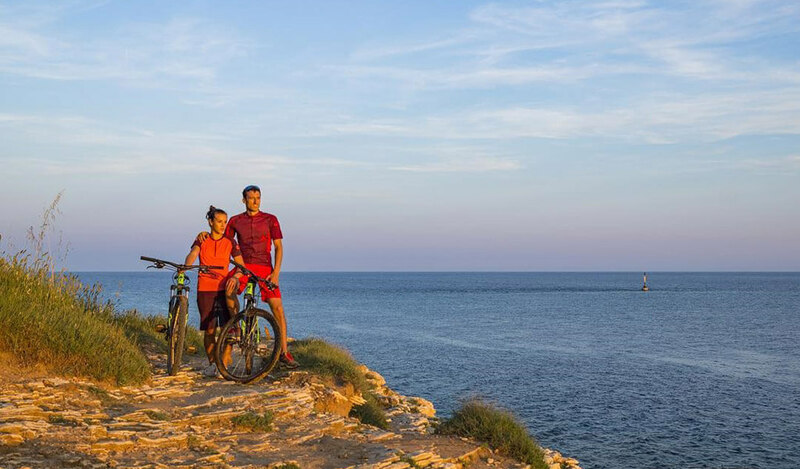 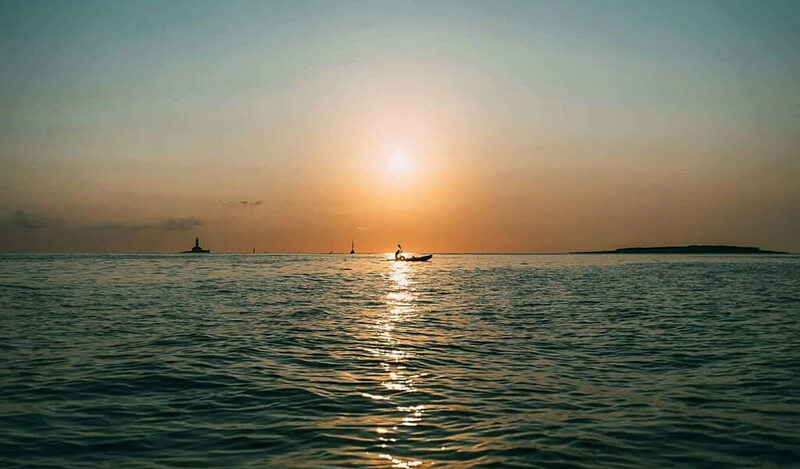 Nothing can match the feeling of freedom, enjoyment and relaxation as the light breeze revives you, while exploring beautiful Istria with us on our Bike Tours. 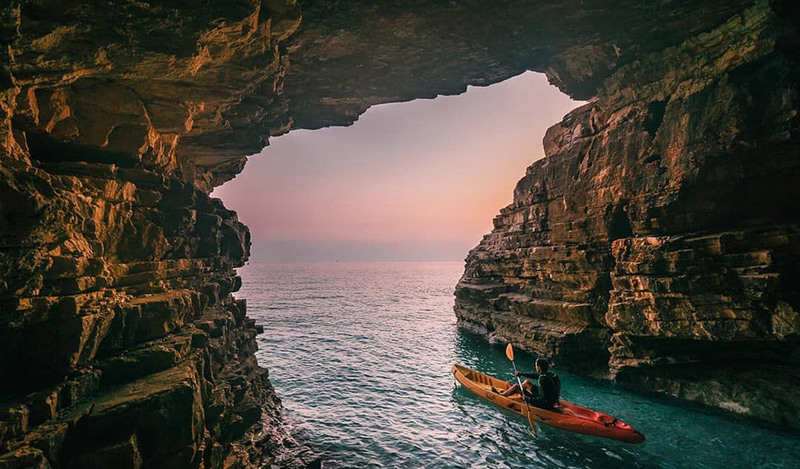 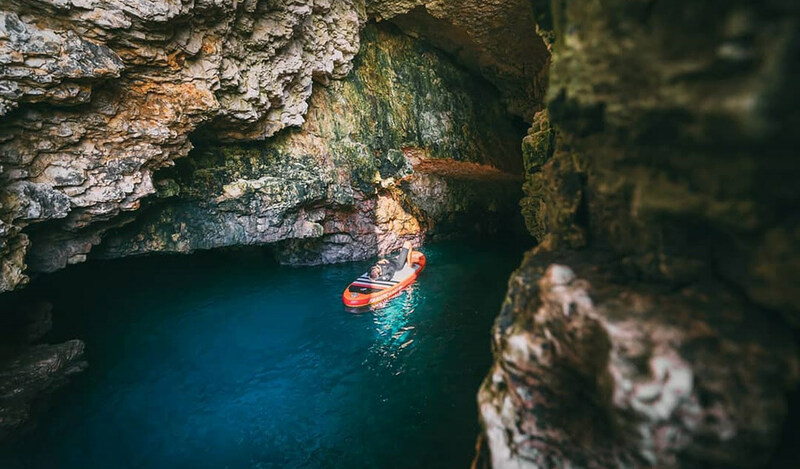 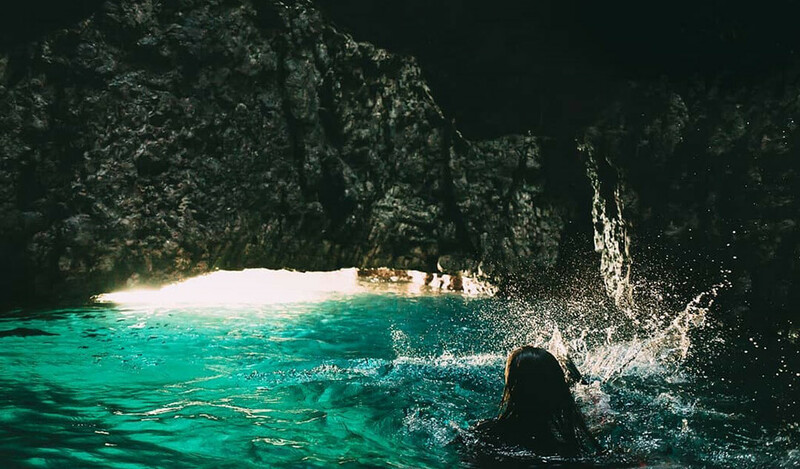 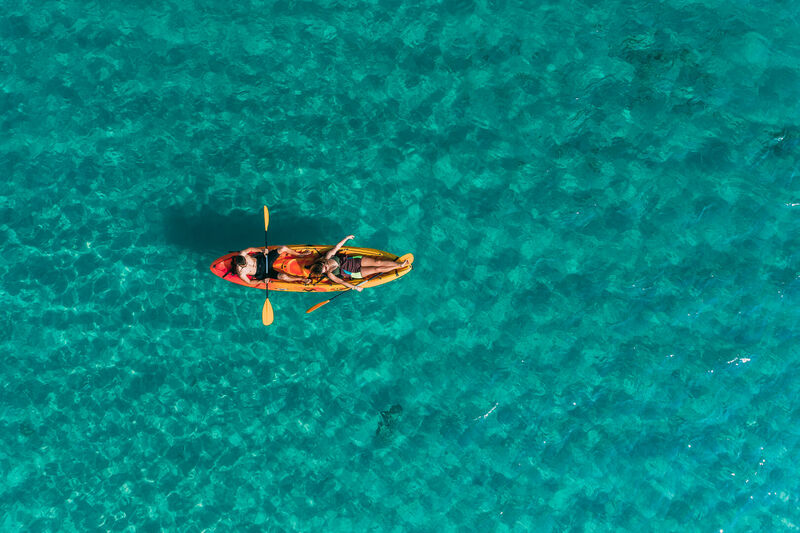 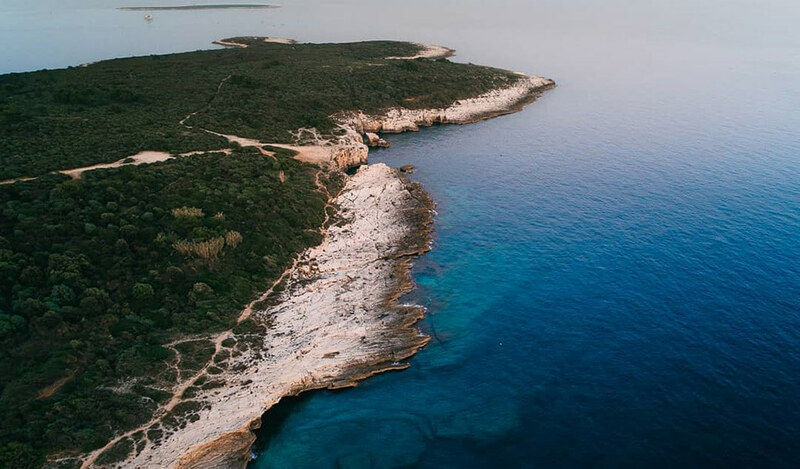 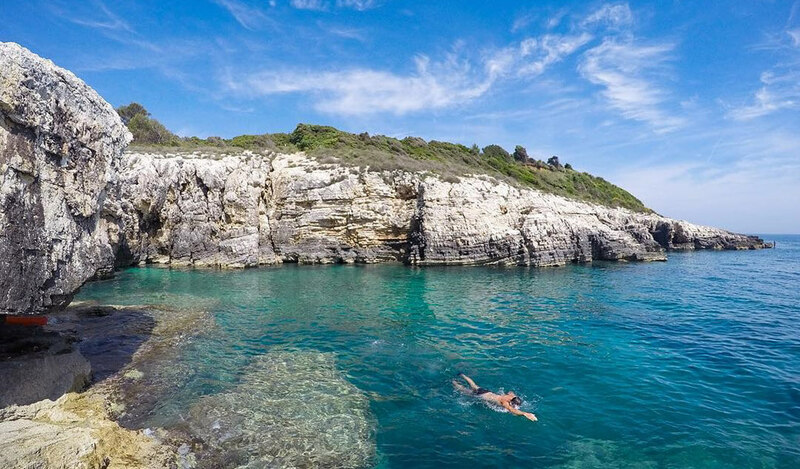 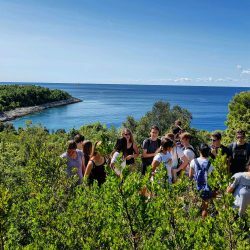 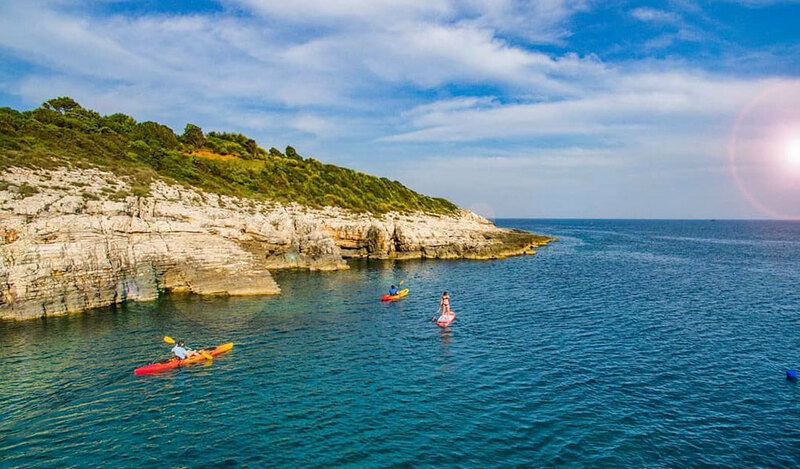 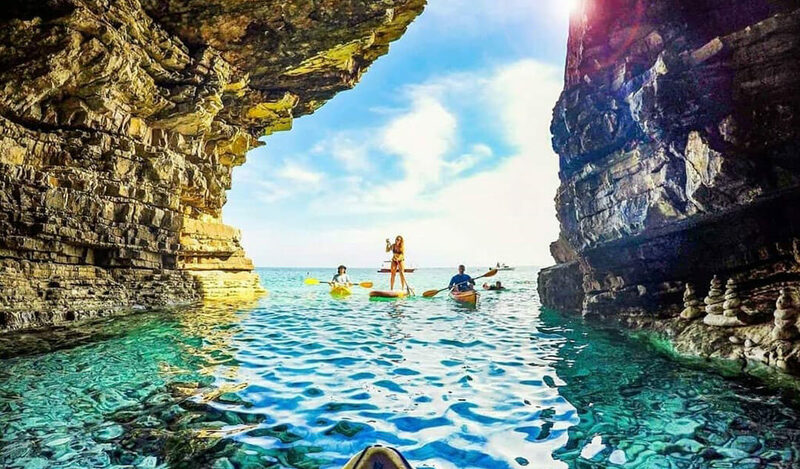 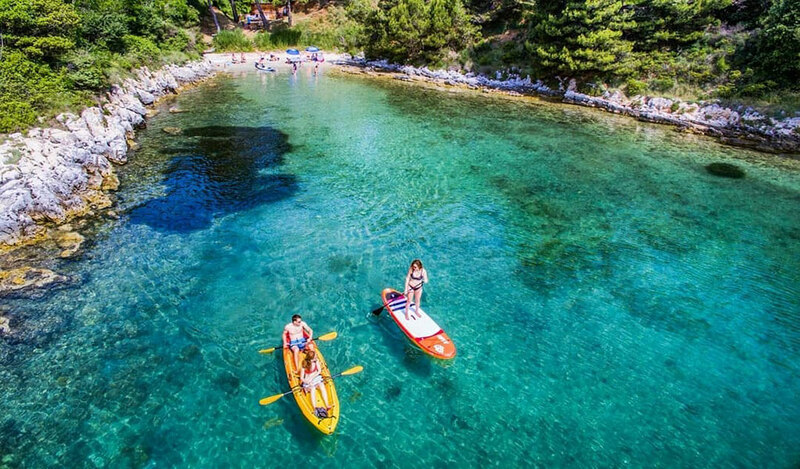 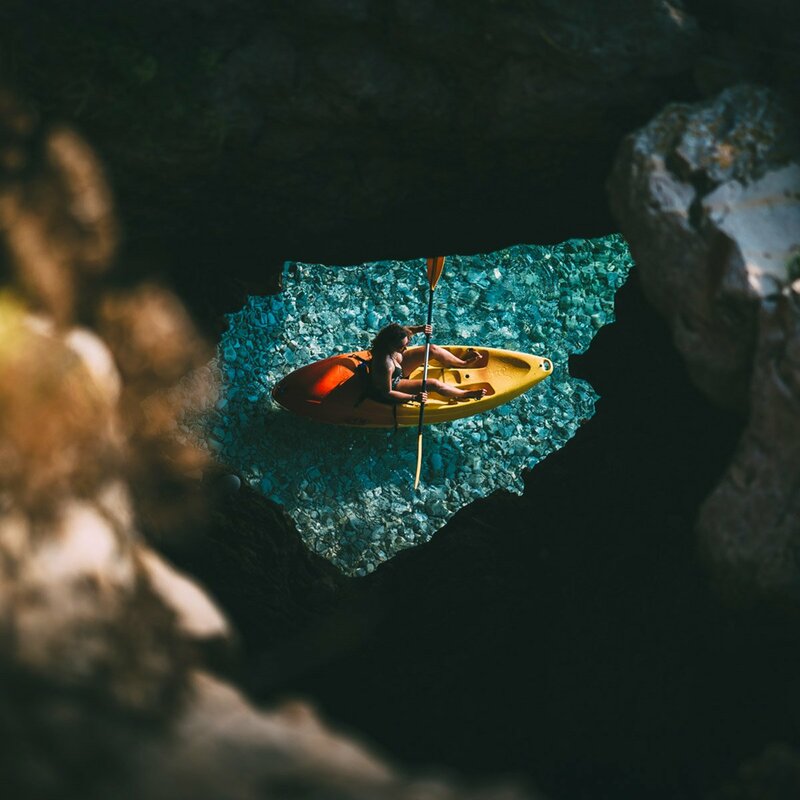 The road will reveal to you the sights of beautiful coastal nature of Cape Kamenjak, amazing viewpoints, coves where you can refresh, take a break and swim, quiet country scenery or charming city streets. 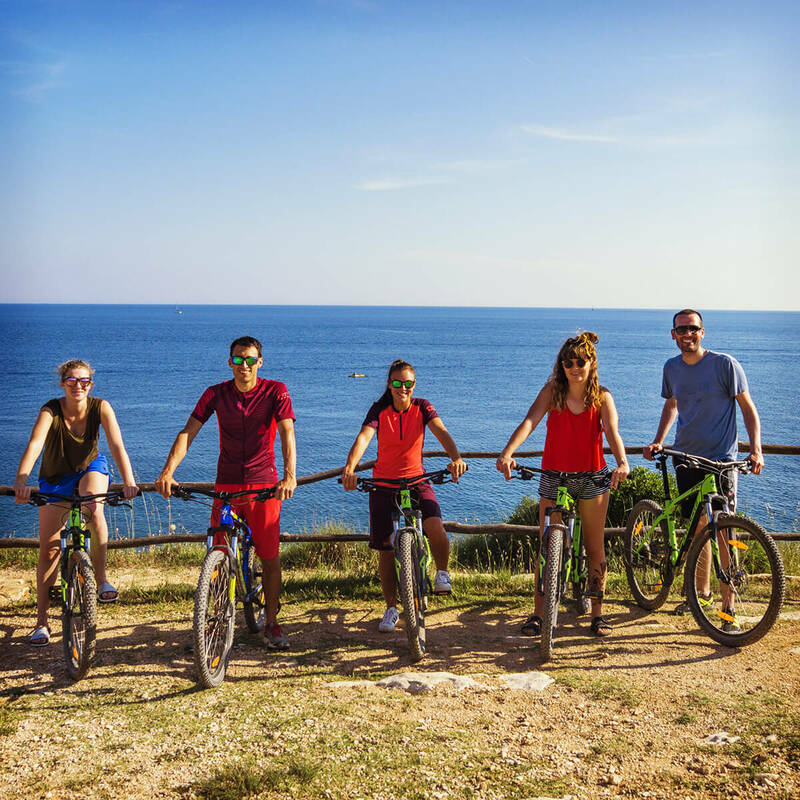 Satisfy all your senses as you take part in our Gastro Bike Tour. 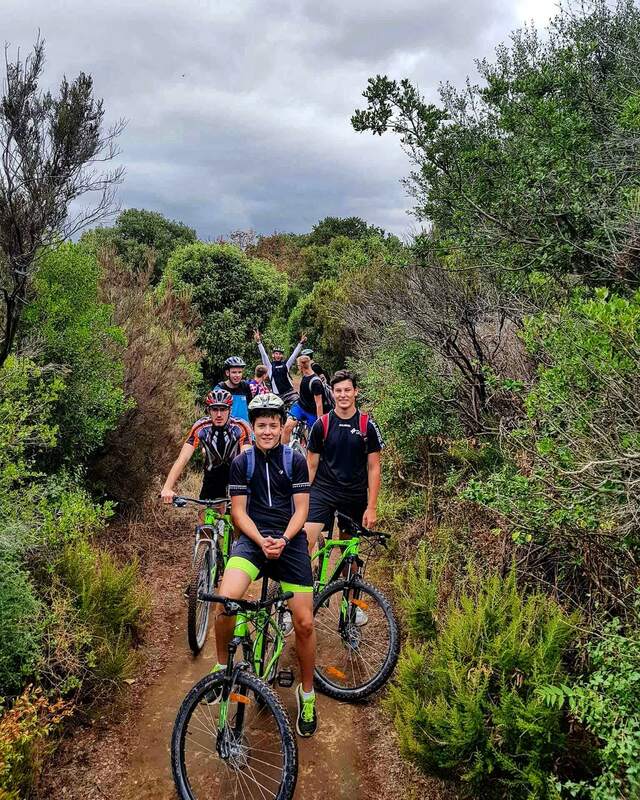 Tasting native olive oils and vines while we take you on a bike tour across the sprawling bike trails of Cape Kamenjak and its many wonders. 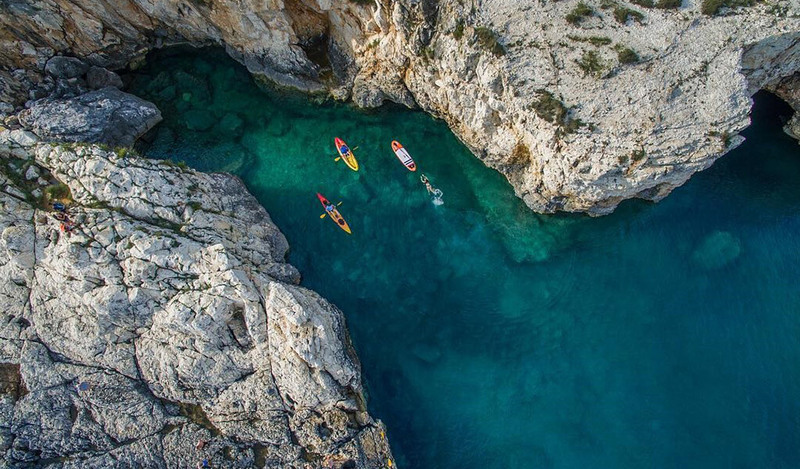 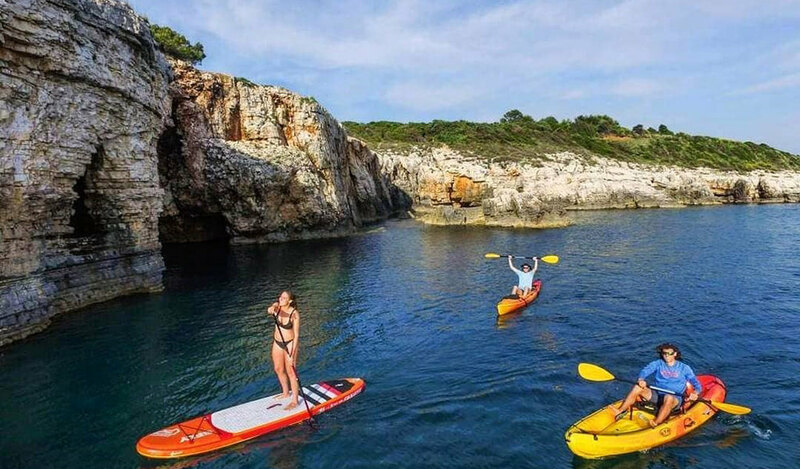 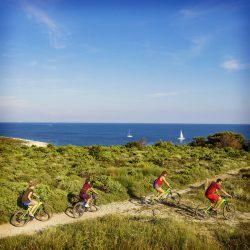 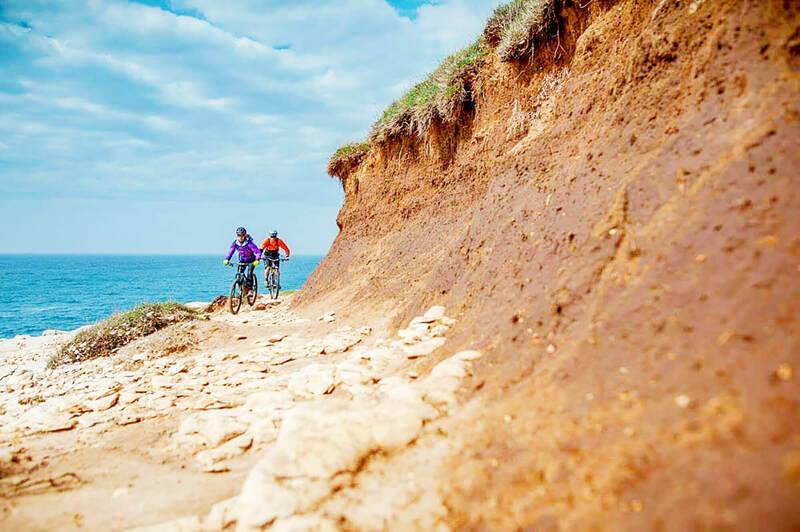 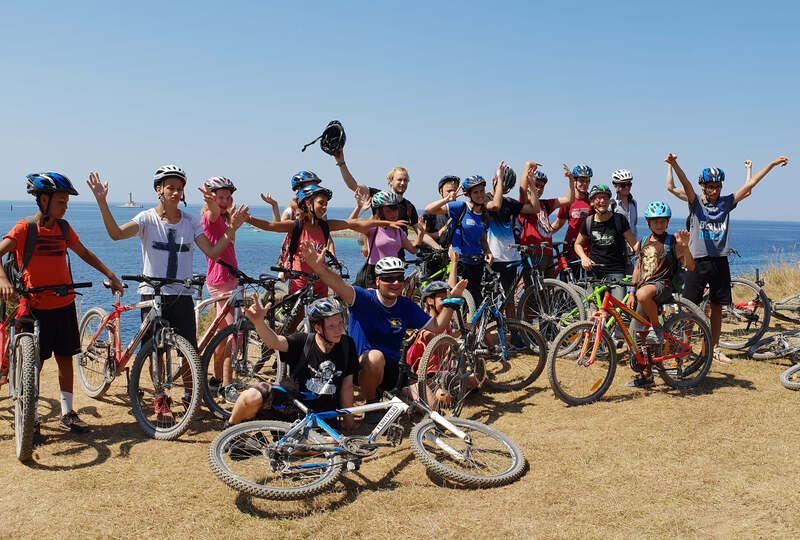 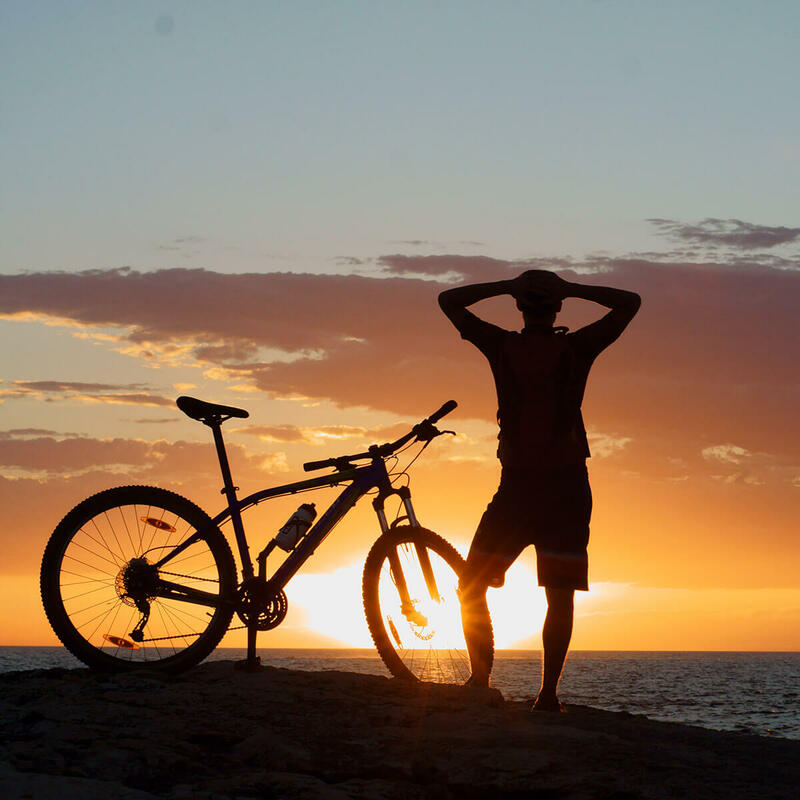 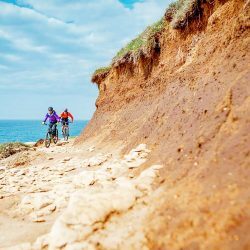 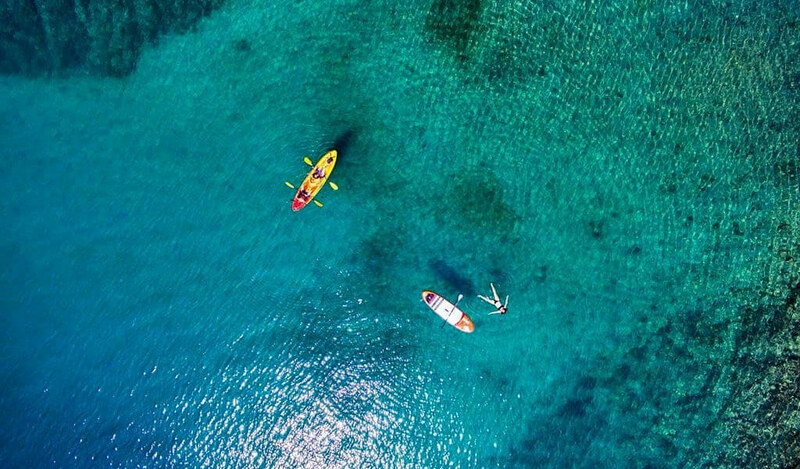 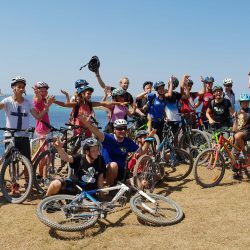 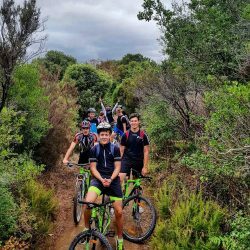 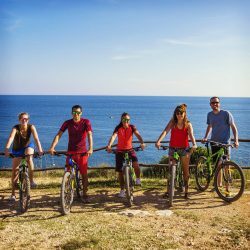 We’ll cycle through the beautiful nature, visit the dinosaur path, lovely, hidden coves, where you can refresh and swim or snorkel in the sea.